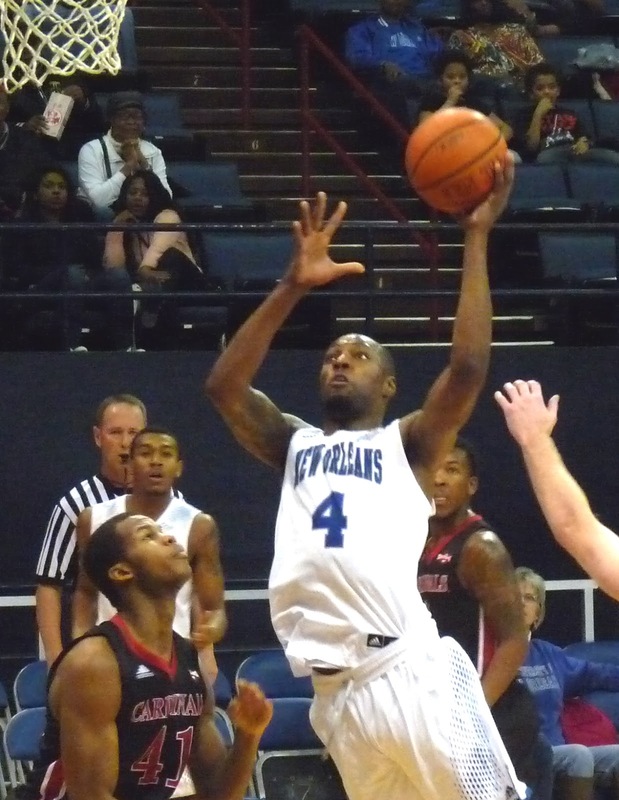 Behind 27 points from Kyle Hittle, Incarnate Word eked out a victory in Lakefront Arena over the Privateers (5-9, 1-2) by a 71-68 count. Trailing 61-58, UIW hit a quick 9-0 spurt to take a 67-61 lead. UNO answered with their own 7-0 run before Hittle drained two free throws to put the Cardinals up for good. 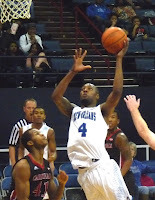 Kevin Hill led New Orleans with 18 points on the evening. Erik Thomas was the only other Privateer in double digits with 10.